Seven years ago, I joined the University of Minnesota to help build and launch the Humphrey School’s election work – and over that time, we’ve built a master’s- and undergraduate-level Certificate in Election Administration program that’s reaching students, election officials and other professionals nationwide. Throughout that time, I’ve written approximately eleventy billion words on this blog and on Twitter highlighting election administration issues and doing my part to promote the work of #electiongeeks across America. The good news is that little of that is going to change; however, in a couple of weeks I’ll be starting a new chapter of my career. On August 20, I will be joining Fors Marsh Group in Northern Virginia as their Director of Election Research. FMG is home to some of the smartest people I’ve ever met, and they’re already doing incredible work in the election space with clients like the Federal Voting Assistance Program, the Election Assistance Commission and the Council on State Governments. Now more than ever, quality research and data on election administration is crucial not only to improving the voter experience but also to hardening our democracy against outside threats – and FMG and its team of professionals is knee-deep in the work. My role will be to manage that portfolio as well as to look for opportunities for new projects in the election space. It’s an incredible opportunity and I can’t wait to get started. As I said, though, the educational work at Minnesota will continue; I’ll still be teaching as an adjunct faculty member – and this blog will live on as one way for me to stay on top of (and share) ideas and issues in the elections field. I also expect to stay active on Twitter! I want to thank both my Minnesota colleagues and the team at FMG for allowing me to keep flying the #electiongeek flag – I love this work and I can’t wait to keep doing it! [NOTE: In the meantime, I will be taking a blogging break for a family vacation and to allow for a non-hectic transition; I’ll see you all back here for the 2018 homestretch on Monday, August 27]. 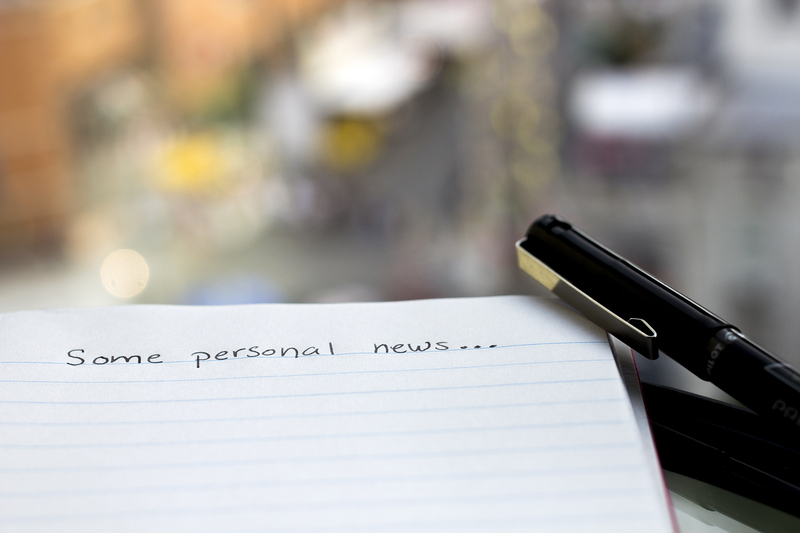 Be the first to comment on "Some Personal News: A New Gig (But the Old One Will Continue)"